Speed, style and the experience: three of the many things that draw us to motorcycling. 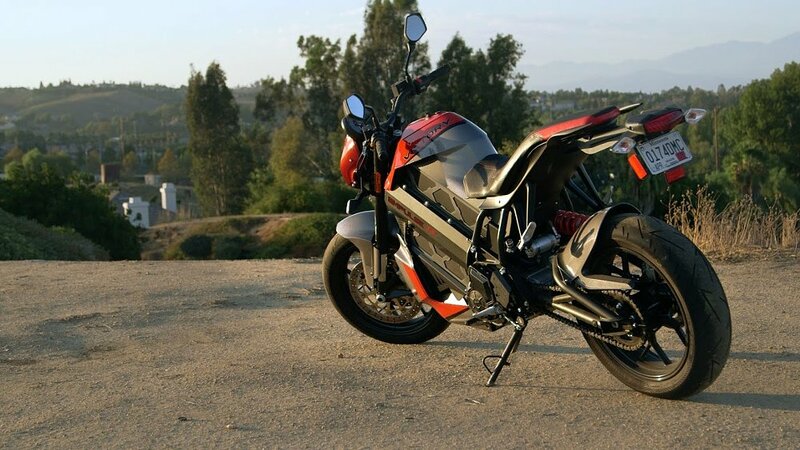 Electric motorcycles have been making the news in the United States lately for all three reasons. 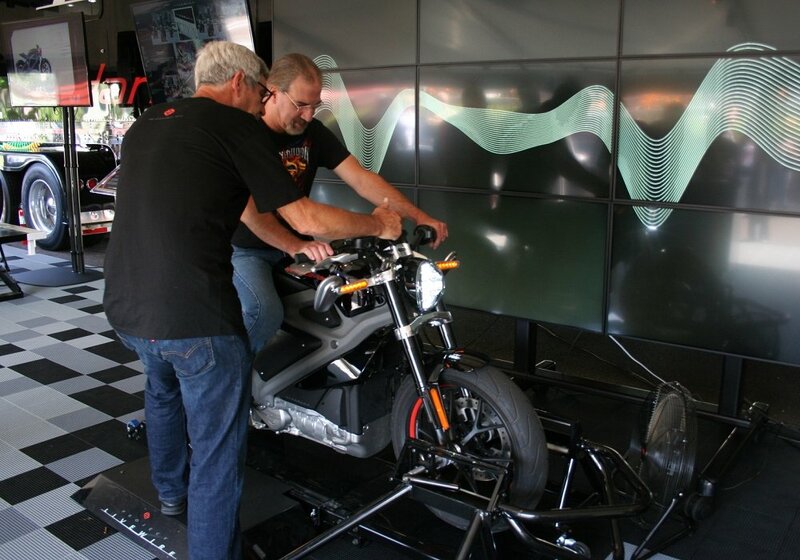 The players in the U.S. electric motorcycle market have changed significantly since we first took an overview look at the industry almost two years ago, and even before that, manufacturers had come and gone. Anyone remember Vectrix? 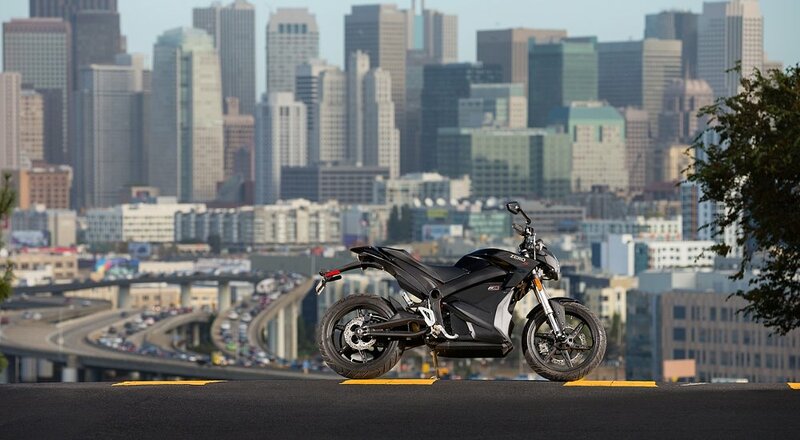 Turnover is only natural in any new industry, but lately we've seen several interesting developments domestically in electric motorcycles from some new players. In terms of speed, the Victory RR race bike finished second this year in the Isle of Man TT Zero race. William Dunlop lapped the Mountain Course at an average speed of 115.844 mph. Victory will take both its Project 156 gas-powered bike and its electric bike to the Pikes Peak International Hill Climb this year, too. William Dunlop rode the Victory RR to a second-place finish in the Isle of Man TT Zero race. Victory photo. Meanwhile, Italian electric motorcycle manufacturer Energica, a brand that focuses on both speed and style, has opened its first U.S. store in San Francisco. As for experience, Energica showed off its Eva model by doing a one-day, 450-mile ride up Highway 1 from Los Angeles to San Francisco by using DC fast-charging stations, which allowed rider Bill Levasseur to recharge in an average time of 23 minutes. He also stopped by The Quail Motorcycle Gathering to show off the bike. Where other manufacturers have withered away in the U.S. market, Energica, with its parent company's long background of producing high tech bits for Formula One and, more lately, NASCAR, represents an interesting new arrival. Among a lot of historic motorcycles, Energica showed off the newest of new tech with its Eva at The Quail Motorcycle Gathering. Photo by Cristi Farrell. 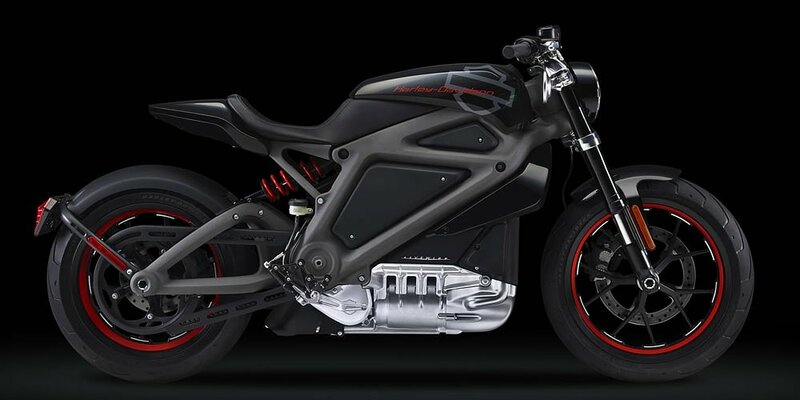 The other recent development in the industry in the United States was a statement made by a Harley-Davidson executive in an interview with the Milwaukee Business Journal that H-D plans to have an electric motorcycle in production within five years. With established companies like Victory and Harley-Davidson investing in electric motorcycles, those of us who believe in the promise of powerful but simple and almost maintenance-free drivetrains have reason to hope for interesting new products in the near future. Of course it's easy to forget the obvious truth in all these examples. Despite Victory's race bikes or Harley's prototype, only one company in the United States so far has any significant track record of building electric motorcycles and getting them into consumers' hands: Zero Motorcycles. They're doing so by building a line of usable motorcycles and constantly improving them. That leads me to the part of all this that continues to mystify me. Why do all these companies continue to focus on high performance, instead of high convenience? The Lightning LS-218 claims to be the fastest motorcycle, Alta wants to build supermoto and motocross race bikes and Victory is focused on race bikes (though in the latter case, I'm hoping they're telling the truth when they say it's a test bed for future models). These high-performance bikes appeal to the most serious riders, and plenty of evidence shows that those are exactly the people most resistant to electric vehicles. In fact, more than one person has noted that electric motorcycles can be seen as the motorcycle for people who don't like motorcycles. In part, that's an unfair statement, but there is a nugget of truth. If you love vibration and noise and grease under your fingernails from oil changes, an electric motorcycle will leave you cold. But there are a lot of people out there who could be attracted to motorcycling by an accessible electric motorcycle, but will never look twice at a $30,000, 135-horsepower Energica. I think of someone like my sister, who enjoys riding her Yamaha Vino 125 to work on summer days instead of taking the car. Why would anyone like her, looking for simple urban transportation, choose a gas scooter over a low-maintenance electric one, if the electric version were available? So while there have been some interesting developments in the electric motorcycle market here in the United States lately, I'm still waiting for someone (maybe Honda will repeat history?) to make the really big splash with an EV for the masses. A bike like that may not get breathless reviews from traditional motorcycle magazines or websites, but it could do a lot to make electric vehicles more mainstream and bring fresh blood into motorcycling.